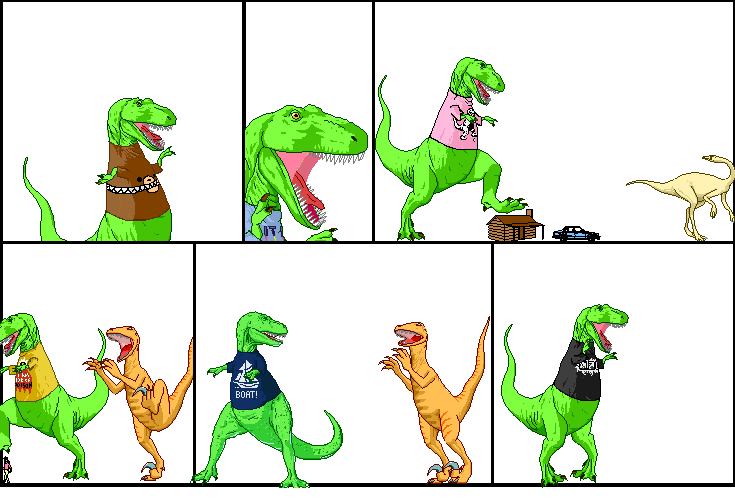 Dinosaur Comics - September 20th, 2017 - awesome fun times! –You guys! It'll be amazing! !